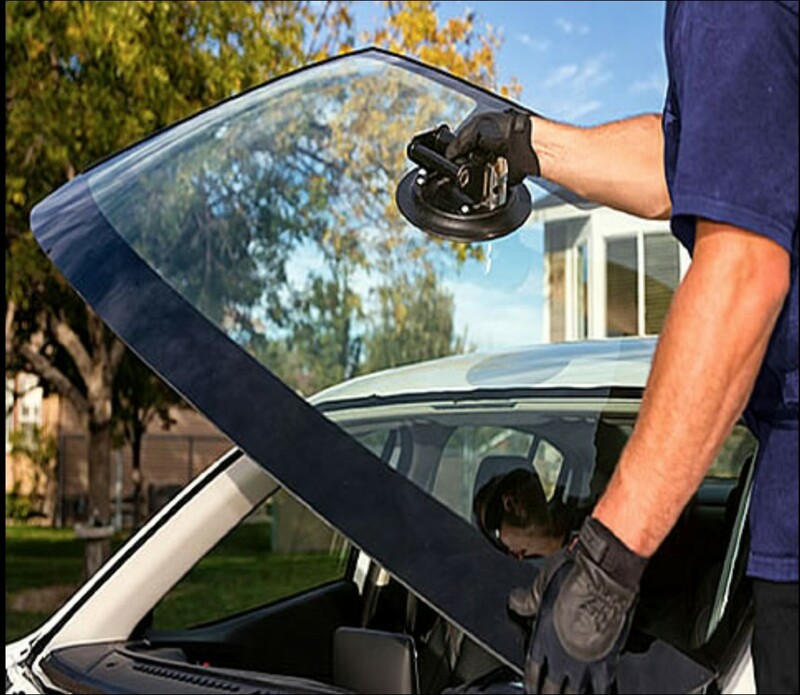 Description: Redondo and Manhattan Beach Windshield Repair is a business categorized under missions, which is part of the larger category individual & family social services. 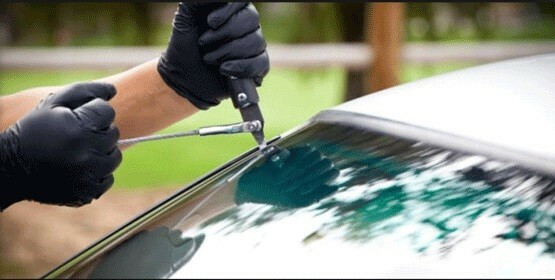 Redondo and Manhattan Beach Windshield Repair is located at the address 18319 Burin Ave in Redondo Beach, California 90278. 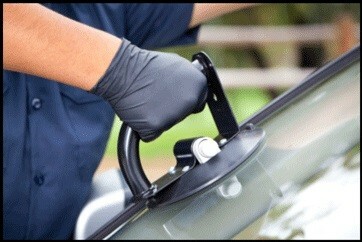 The Redondo and Manhattan Beach Windshield Repair is Carlos Hernandez who can be contacted at (424)260-7194. 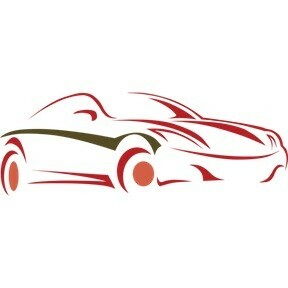 Location & access map for "Redondo and Manhattan Beach Windshield Repair"